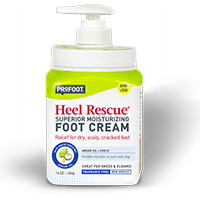 There are two types of heel pain? 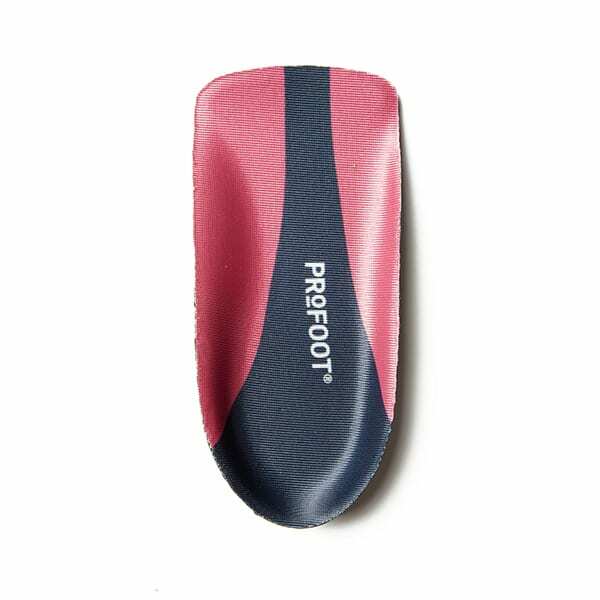 One is from repetitive stress resulting in soreness which can be caused by flat shoes with no cushion or a thinned out fat pad in the heel area. 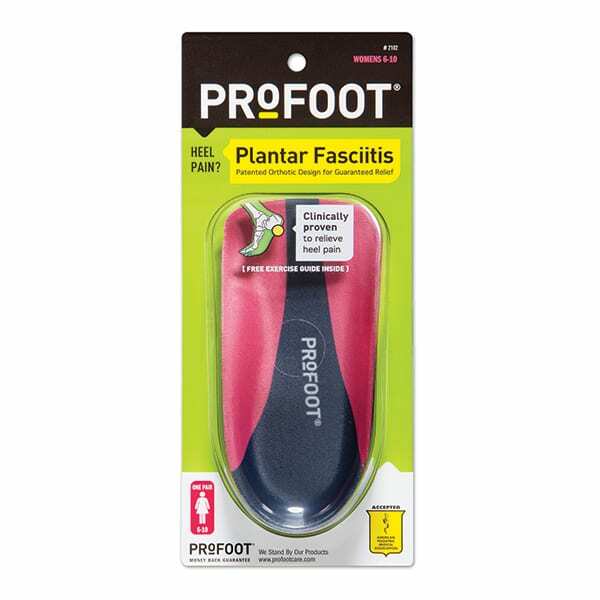 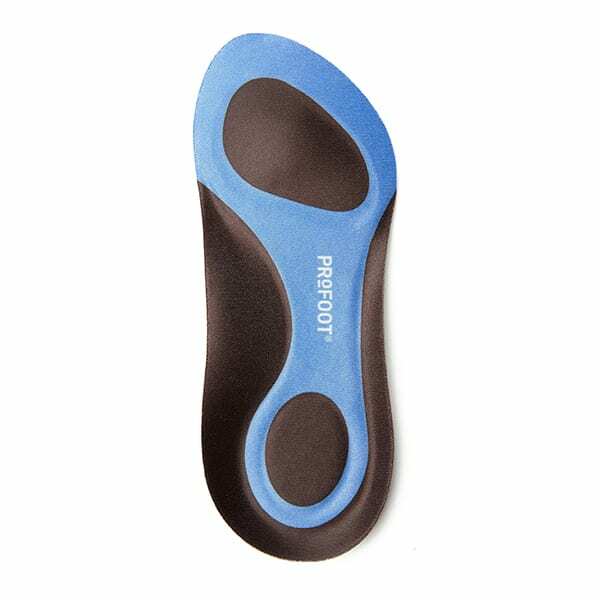 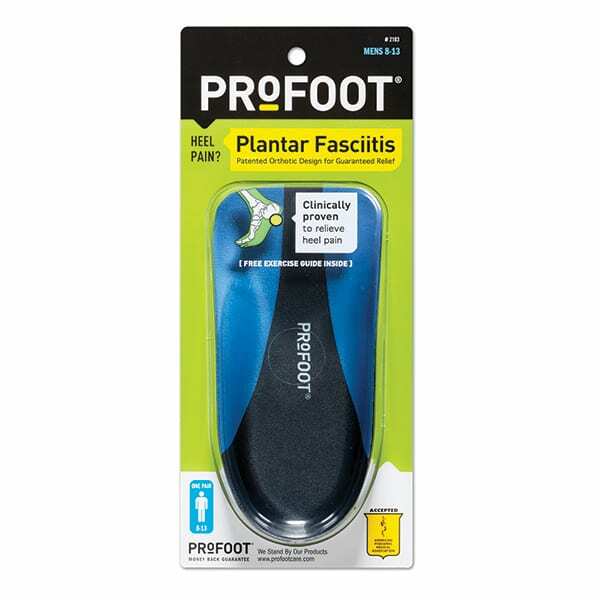 The other is a biomechanical problem where the band of tissue connecting your heel to the forefoot, the plantar fascia, becomes inflamed resulting in searing heel pain upon your first morning step.